Lower back pain is very common among Malaysians nowadays as we are adapting to the sedentary lifestyles. Lower back pain is one of the leading cause of absenteeism from work or school. Conservative management of the lower back pain through the clinical efforts of our methods of Chiropractic-in-Malaysia is proven more effective when compared to care you can get elsewhere. Our methods of chiropractic coupled with physiotherapy and targeted rehabilitative exercises are the glue that holds patient improvement over prolonged periods. In other words, when we treat you, you get better, and you maintain the improvements achieved. However, exercise-based active rehabilitation programs are needed to minimize and prevent the reoccurrence of lower back pain. An effective rehabilitation training program requires a variety of exercises to strengthen the back muscles. It is important to perform the exercises on a daily basis to yield the best result. According to the literature, exercise-based rehabilitation program plays a significant role in the later stage of recovery as it can reduce the intensity of lower back pain, decrease functional disability, improve back extension strength, mobility, and endurance. 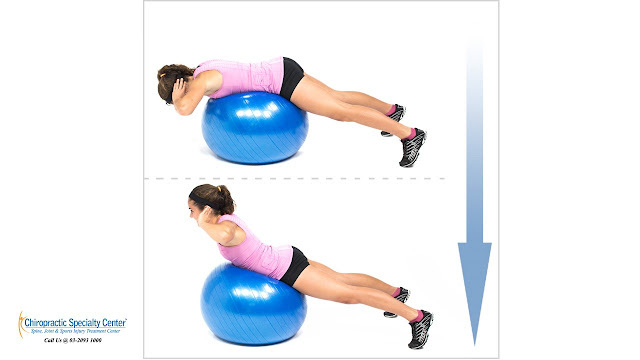 There are several back extension exercises designed for rehabilitation of the injured low back, prevention of injury and fitness training purposes. Extra care must be taken when performing the back extension exercises as a high activation level of lumbar paraspinal muscles may lead to abnormal forces exerting on the spine. This can result in unfavorable lower back injuries and causes pain. The back muscles, known as the posterior spine muscle chain, include the hip extensors and erector spinal muscles of the lumbar and thoracic spine. Most of the back pain extension exercises focus on the erector spinal muscle of the lumbar spine. We hope you liked this post, and we kindly ask you to share and pass it around your circle of friends. 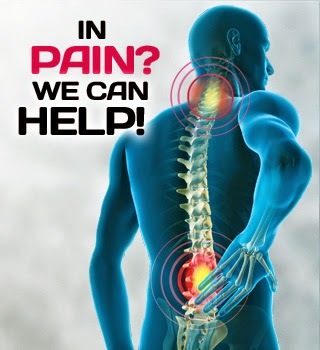 Help us, help those in need of effective back pain treatment in Malaysia. The clinical teams of Chiropractic-in-Malaysia try their best to bring you information on how to live a healthy active life. Should you have any questions, or wish to be seen by a clinical team member, please call our main center at 03 2093 1000. I like this blog a lot! It contains very easy to do exercises for back pain problems that I can apply for my daily work out routine. Thank you very much for sharing. Thank you for the kind words. We are delighted to hear that you like what we have provided here for all to read and share. Please let us know o a topic you wish for us to shed light on.